Would you like to honor an individual or group participating in the 13th Annual Michigan Music Conference? 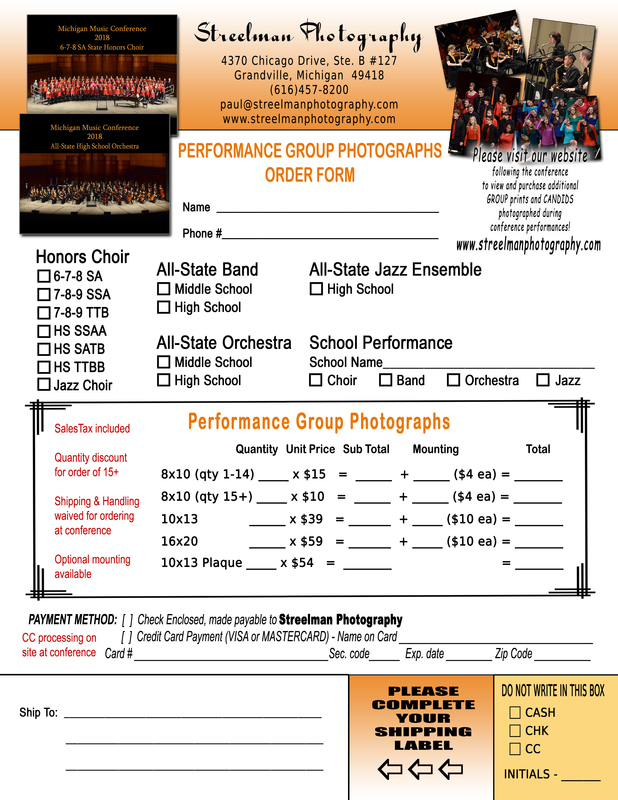 Thank you to all of those that have included an ad in our program book - this deadline has closed. Parents are invited to register for the conference at a special rate. This will give parents access to all our workshops and the Exhibit Hall throughout the Conference, student performances, and evening concerts. Simply select "Parent of Student Performer" as the registrant type within your online registration.